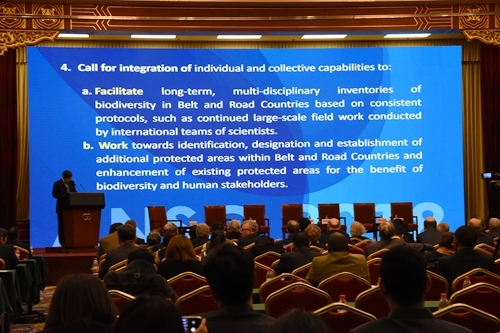 Integration of individual and collective capabilities is called for to facilitate long-term, multi-disciplinary inventories of biodiversity in Belt and Road Countries, and to enhance capacity for undertaking biodiversity research and conservation, according to a recent report. The news is released from the Session “Biodiversity and Conservation” of the Alliance of International Science Organizations (ANSO) in the Belt and Road Region on November 4-5. The 38 scientists at the Session have recognized both the growing threat from human activities and climate change to Belt and Road Countries’ biodiversity, and the importance of indigenous and local communities’ knowledge and wisdom for biodiversity and sustainable utilization. 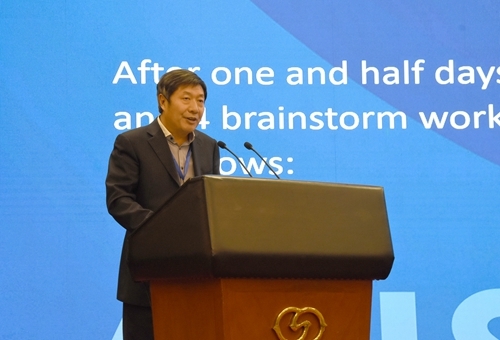 “It’s the moral obligation of scientists from Belt and Road region at the interface between scientific research and biodiversity conservation to seek effective ways”, said Prof. CHEN Jin of Xishuangbanna Tropical Botanical Garden (XTBG). 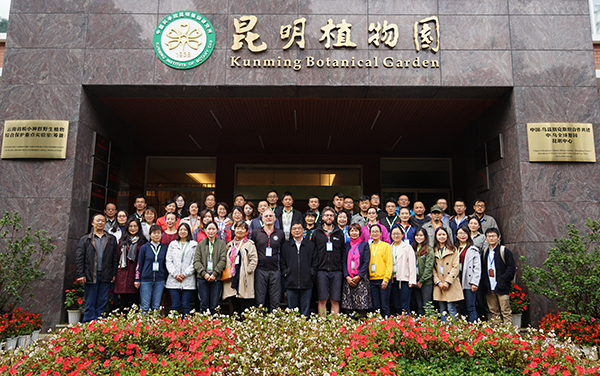 As botanical gardens are important places to protect biodiversity, the researchers proposed to set up a coordination body for botanical gardens, the ANSO Botanical Gardens Union (ANSO-BGU), in order to strengthen capacity building for botanical gardens along the Belt and Road region. “WithANSO-BGU, we aim to encourage the establishment of new botanical gardens in key areas, reinvigorate existing botanical gardens, promoteex situconservation and capacity building, as well as environmental education”, said CHEN Jin. The session brought together researchers from China, Myanmar, Sri Lanka, Kennya, and Lao PDR. 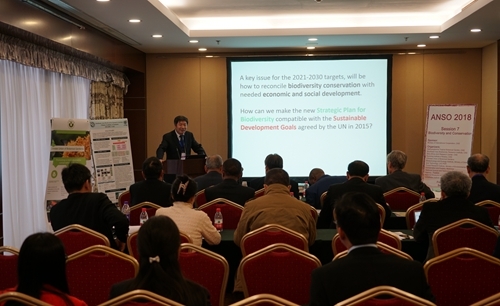 The researchers agreed to work more closely to enhance biodiversity conservation along Belt and Road region. They also releasedRecommendations on Biodiversity Conservation in the Belt and Road Countriesfrom the meeting. Scientists call for integration of individual and collective capabilites to conserve biodiversity. Session “Biodiversity and Conservation” of ANSO.